MultiPocket™ convenience available from snickers direct. • A new addition to the Snickers Clothing range of wicking t-shirts. 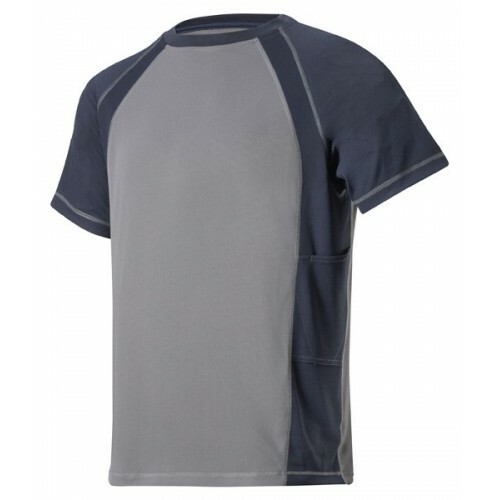 100% breathable A.V.S.™ Polyester 140 g/m2 with Bamboo anti-odour treatment and UV-protection.